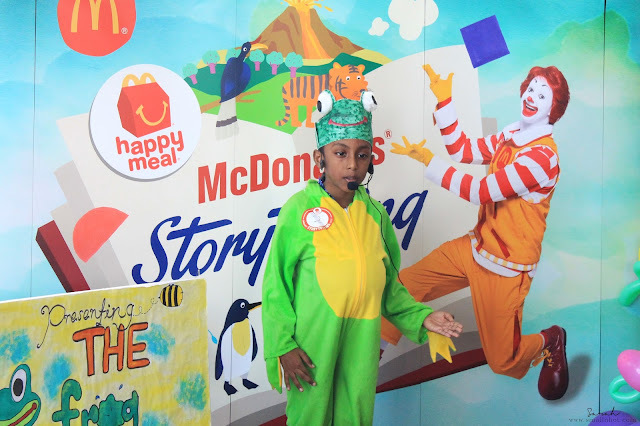 It was such a pleasure for us to be part of the McDonald's Storytelling contest, entertained by all these interesting stories shared by the talented children during the Live Auditions Tour in Seremban. And now the nationwide McDonald's Storytelling Contest Live Auditions Tour 2016 has finally come to an end. 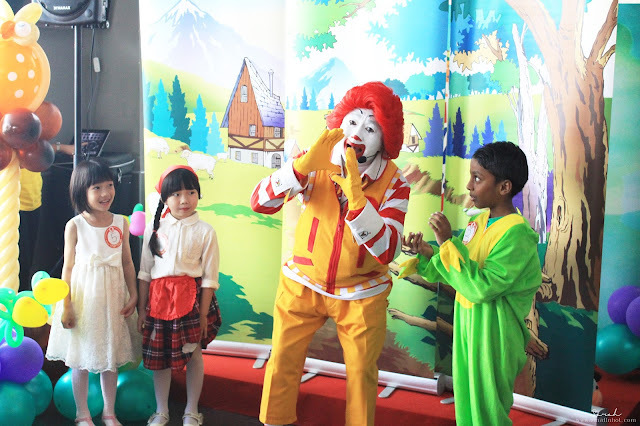 The heat is on to find the show's final contestants for the Grand Finale which will be held this coming Saturday, 3 Dec at Eastin Hotel KL. 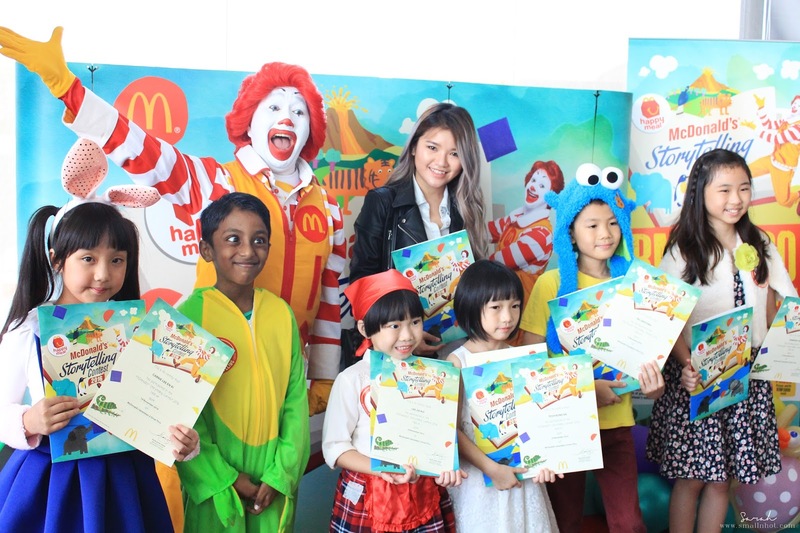 This Storytelling contest is organised in conjunction with McDonald’s ongoing Happy Meal Book Programme, bring families closer together over a shared love for reading and telling stories as well as fostering quality family time among Malaysians. 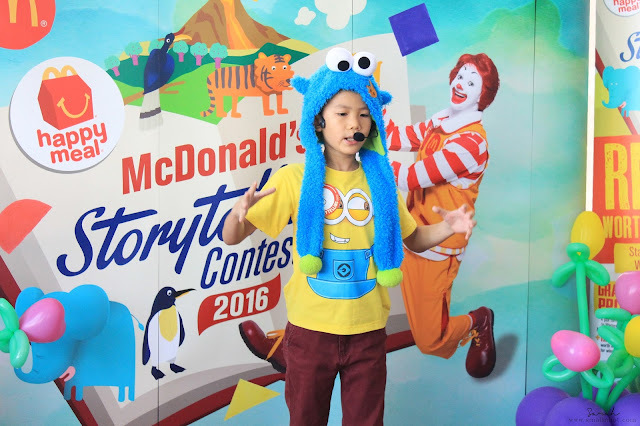 Lastly, good luck to all the final contestants for the McDonald's Storytelling Contest 2016 !